MTE Explains: What Is The Difference Between Free Software, Open Source Software, and Freeware? There are many terms out there that all refer to software that doesn’t cost money, and many of them sound roughly the same. Open source sounds straightforward enough, but what’s the difference between free software and freeware? And why do these labels seem to matter so much? That’s because regardless of how they sound, they all refer to very different things. The foundation created the GNU General Public License, commonly referred to as the GPL, as a copyleft license that developers can distribute their software under to qualify it as free and ensure that it stays that way. Open source software is software with source code that is publicly available under a license that gives users the right to study, change, and distribute the software as they wish. The term was coined in 1998 when a group of individuals pushed for title that was less ambiguous than free software. They changed the emphasis from freedom to security, cost savings, transparency, and other pragmatic benefits. The term is more palatable for the corporate world, even though it refers largely to the same software. While the GPL isn’t the only supported license, it remains one of the most prominent. Like free software, open source software can be distributed for free, but it doesn’t have to be. So Open Source Software Is Free Software? Yes and no. Software available under the GPL generally qualifies both as free software and open source software. If you use a Linux distribution, most of what you get through your package manager satisfies both sets of requirements. But I currently use Chrome OS. It, like Android, are open source projects, but they don’t satisfy the four freedoms necessary to be considered free software. 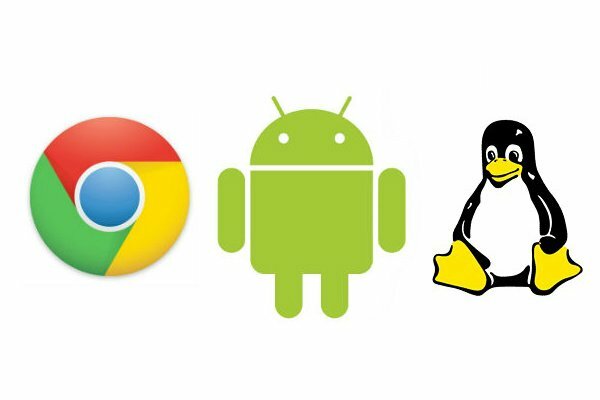 The growth of these two platforms lend weight to the argument that changes were needed to make free software acceptable within the corporate world. Android is now the most popular mobile operating system and can be found in everything from refrigerators to watches. Yet underpinning all of this is the Linux kernel, a piece of software that satisfies the four freedoms necessary to be considered free software. No other operating system has been ported to more devices. “Free and open source software” refers, unsurprisingly, to software that is both free and open source. The term is the closest thing to a compromise between the two models. It’s worth noting, however, that any software that qualifies as free software could also be considered free and open source software, so the situation remains a tad ambiguous. 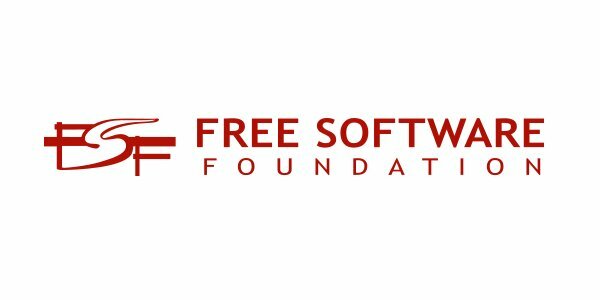 Unlike free software and open source software, freeware does not refer to or emphasize freedom in any way, nor does it have a clear definition. In general, freeware is software that is available at no cost. Such software is still generally closed source or proprietary, such as Adobe Reader and Skype. Sometimes game developers will re-release old games as freeware, meaning they’re still keeping the code under wraps, but the game is now free to play. Why does this all matter? Anyone could produce code and release it to the public without a license, but such a model is not sustainable on a wider scale. Adopting a free or open source license applies legal protection to code, preventing others from taking free code and repackaging it as their own, restricting others from using it again. And for those of us who care about software freedom on either a philosophical or pragmatic level, it is important that we understand the progress that has been made by the giants who got it all started. On the other hand, Chrome is neither free software nor open source. Chromium, the browser which Chrome is derived from, is both things though.